His full name is Muhammad Ibn Abdullah Ibn Ibrahim Ibn Muhammad Al-Luhaidan, a Judge, Quran reciter and an Imam in Saudi Arabia. Al-Luhaidan obtained a certification in the Quran readings, Hafs and Shu`abah `An Assem, under the supervision of the reciter Sheikh Bashir Ahmed Sadiq, Abdullah Al Afghani and Mohamed Tamim Azzabi who is a member in the committee of the Mushaf Industry in King Fahd complex. Muhammad Al-Luhaidan is considered as one of the greatest Quran reciters known by his voice, and the Quran technique expertise, in the Islamic world. This was one of the reasons which qualified him to take the role of Imam in a number of mosques such as Alqods, Albawardi, Al-Sheikh and Sheikh Nasser. 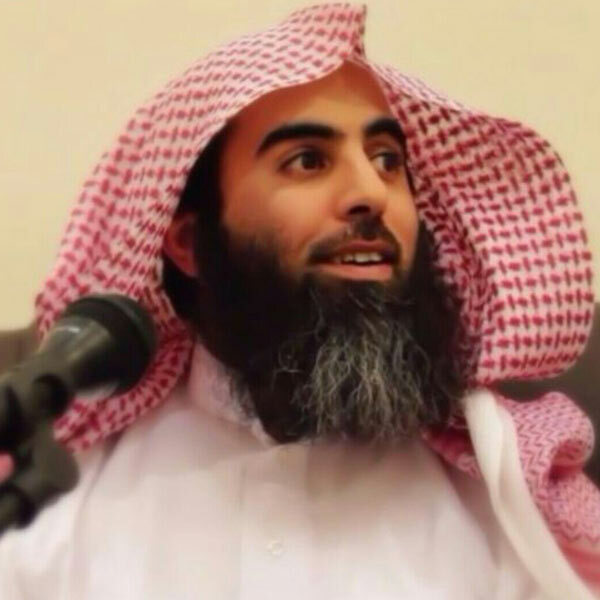 In addition to his work as an Imam, Al-Luhaidan worked as a Judge in Medina, then moved to Riyadh , where he devoted his time to obtain a master degree in Islamic politics in the judiciary department institute. His fame started spreading around the world, through a huge number of Audio and video recordings, such the Quran, in addition to that a number of conferences and section of Tarawih, “A-Isha’iate”, and “Fajriate”, as well as meeting interviews which he made with some channels, such as Salam TV, and some video recordings of his own prayers in some UK mosques in 2012 and Australia in 2013.